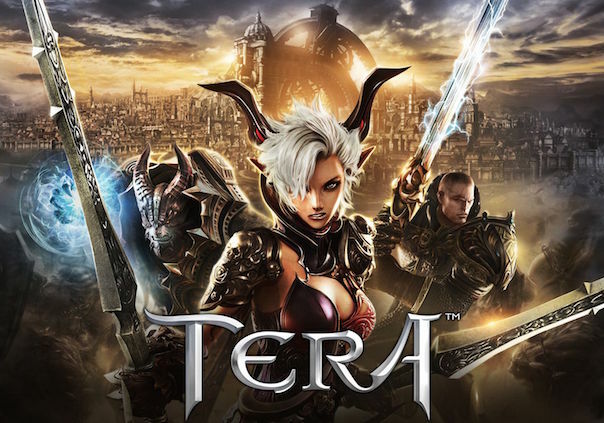 We’ve teamed up with En Masse Entertainment to host a TERA Giveaway for Xbox One – the Quick-Fire Pack Giveaway. Please note, these codes only work on the Xbox One. A new update comes to Pirates of the Caribbean: Tides of War today, and it's centered around the infamous Captain Barbossa! Aeria Games announces the release of X-Men: Battle of the Atom on Android 4.0+ devices.